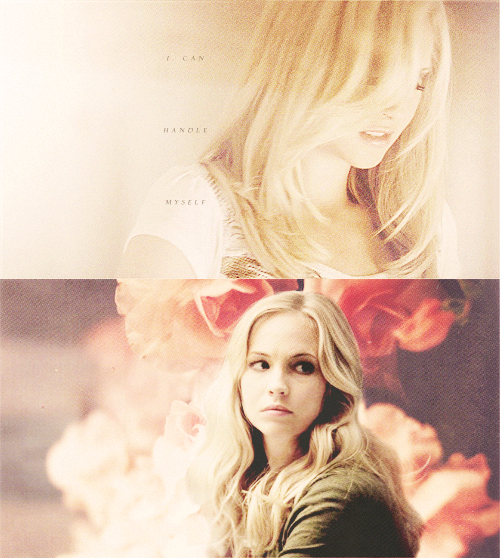 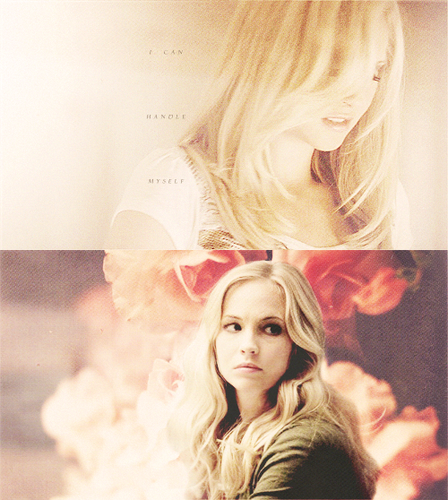 I’m not girly, little Caroline anymore. . Wallpaper and background images in the Caroline Forbes club tagged: the vampire diaries caroline forbes candice accola vampire barbie.